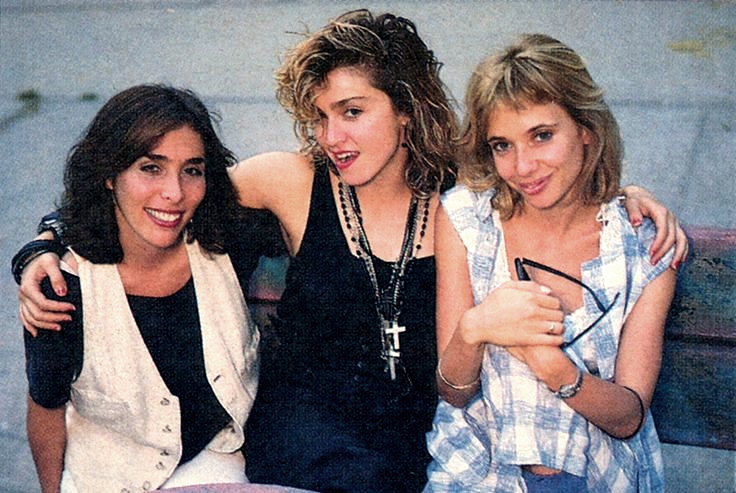 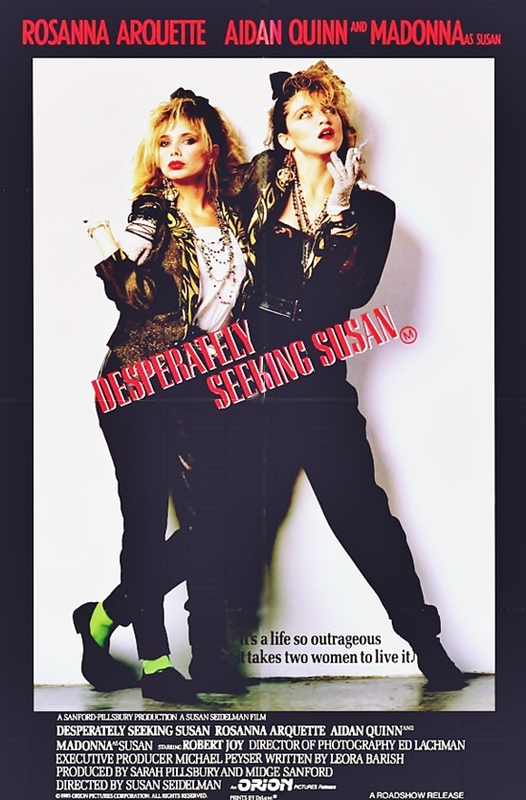 On April 18 1985, Desperately Seeking Susan hit number-five at the U.S. box office, bringing its total U.S. gross to $8,488,528 to date at the time (it would eventually earn over $27,000,000 at the box office). 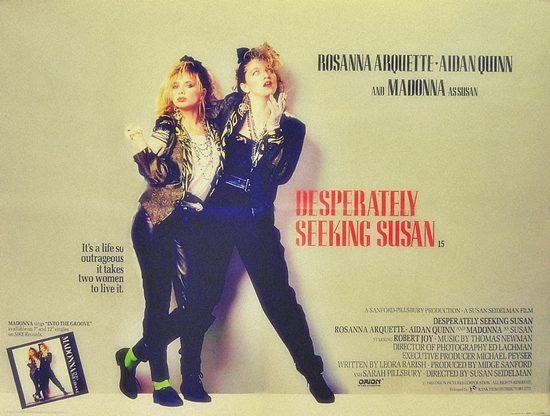 The film had screened in 760 theaters across the country for the week ending April 18th. 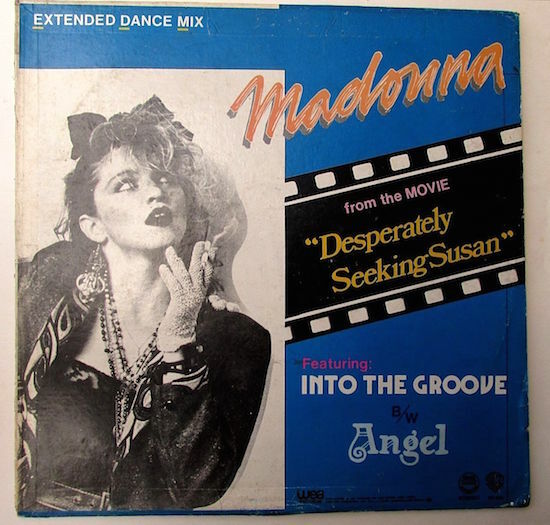 On August 13 1985, Madonna’s Angel/Into the Groove single spent a 6th week at #1 on the Hot Dance Music/Maxi Single Sales chart in the USA. 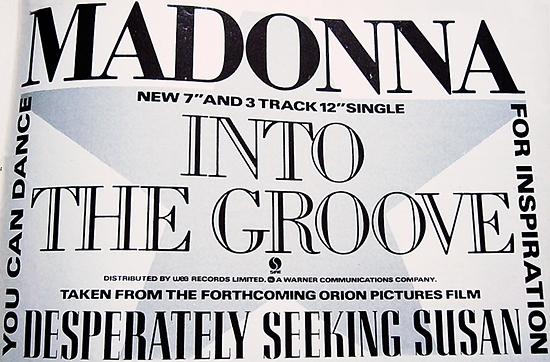 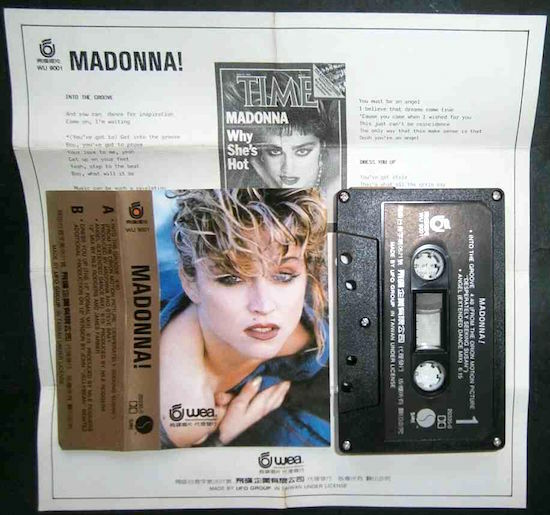 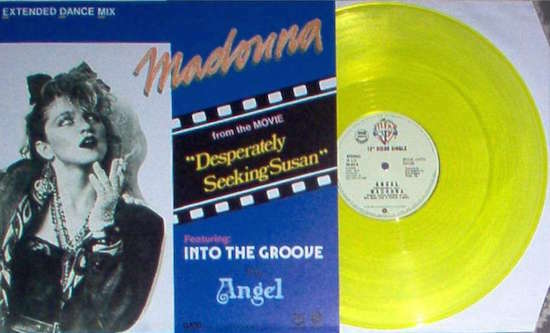 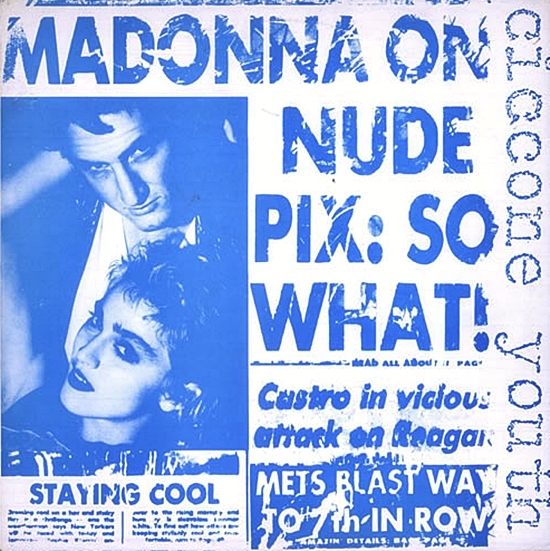 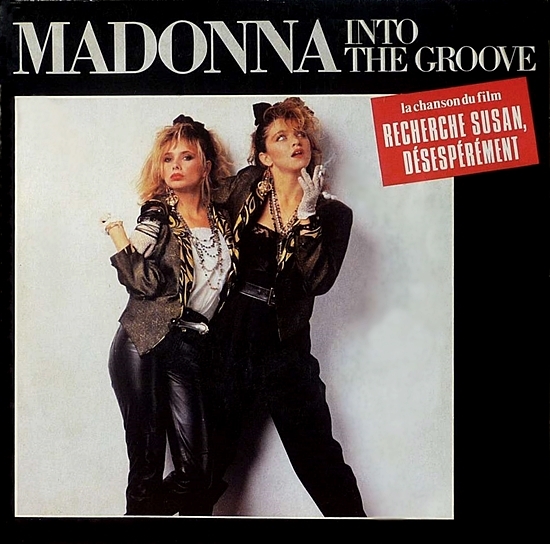 Check out the rare Into the Groove/Angel releases from the Philippines we’ve included above!